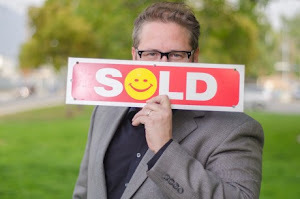 Philip Keppel Real Estate - Los Angeles, CA REALTOR®: Get Your Home Price Right The First Time! Get Your Home Price Right The First Time! Why Not Get the Best Service for Your Money?